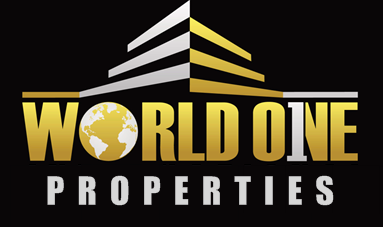 1370 Kelton #103 - WORLD ONE PROPERTIES EXPECT MORE. GET MORE. Record set for the Building !!! sophistication and quality. The prior owner was the Restaurant Impresario of Marmalade Cafe. The finishes exemplify her meticulous taste and style that is iconic to her eateries. This 2 bedroom and 3 bathroom has open space with tall ceilings and door openings. Custom ironwork, built-ins, trompe l'oeil painting that invites you out of the kitchen into Napa Valley. All finishes are of the highest quality. High ceilings and doorways enhance the open flow throughout. Superb proximity to downtown Westwood. Building has Spa and Gym. Truly need to see the details first hand to appreciate.